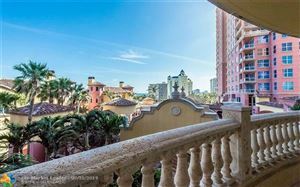 If you’ve always wondered what it would be like to experience the majesty of the Italian Riviera, the two Fort Lauderdale condos collectively known as The Palms Condominium will do an impressive job of making it seem as if you’re already there. With its more than 350 feet of sun-kissed beachfront and a design straight out of the Mediterranean, there may not be a need to head over to Italy after all. One of the most acclaimed and popular features of The Palms Condominium of Fort Lauderdale is its two story Palms Club, an unbelievable 20,000 square foot fitness center that includes a heated pool, club room, tennis and racquetball courts and tons more. Additionally there is a business center, biking paths, private storage facilities and high speed elevators rounded out by 24 hour concierge and security. 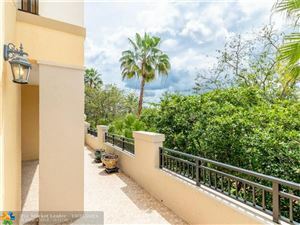 The Palms condo residences have hardwood double door entries, cutting edge security systems, large walk-in closets and regal entry foyers with towering nine or ten foot coffered ceilings. Kitchens have ceramic cooktops, granite countertops with four inch backsplashes, deluxe cabinetry and stainless steel appliances. Explore the bathrooms to find whirlpool tubs, designer lighting fixtures and marble floors. 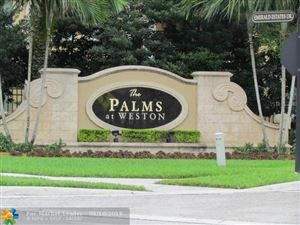 The Palms condo is its own lifestyle. There is an immeasurable amount of activities you can enjoy from The Palms. 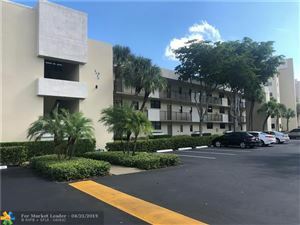 Grab your sunbathing items from your Palms condo home and just outside you'll find beautiful Fort Lauderdale Beach or hit the town on a weekend evening nearby on charming Las Olas Boulevard. 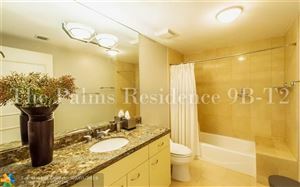 You’ll always have something to do by choosing The Palms condo.